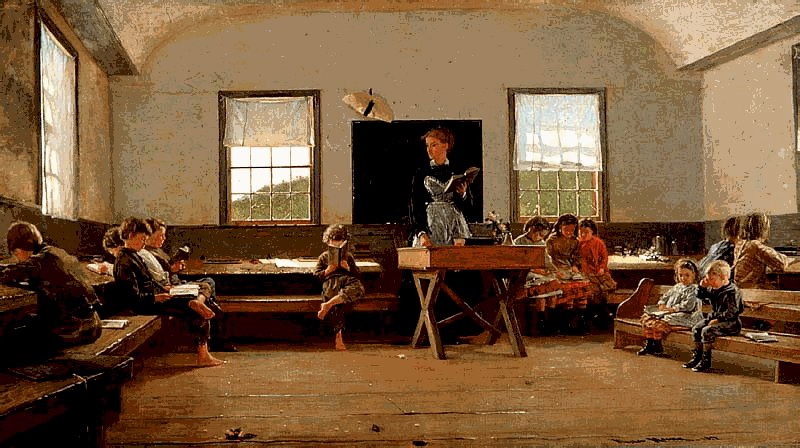 The term place-based education is a relatively new term but it is not a new practice. As a matter of fact it embodies a very enduring, down-home view that public education should be deeply embedded in the fabric of the local community and that schools should provide what’s needed to live a productive and successful life. While that mission has been defined very differently over the years—it is this “old-fashioned” idea that lies at the foundation of place-based education. Democracy is the foundation. The rich heritage and promise of this practice come from many different educational practices. These traditions are continually being renewed as students and teachers carve out new direction for their school work. This term is associated with “pedagogy of place” and “community-based learning” and is often seen as environmental, experiential education or service learning. It is frequently associated with field trips and outdoor education. I more often use my loosely-defined term “engaging the local” that leaves room for past associations of this practice as well as the newly emerging breadth of possibilities. The term "place-based education" came about in conversations in the 1990s at the Orion Society with David Sobel, who sought a way to create some distance from environmental education--a term that had become burdened with controversy.